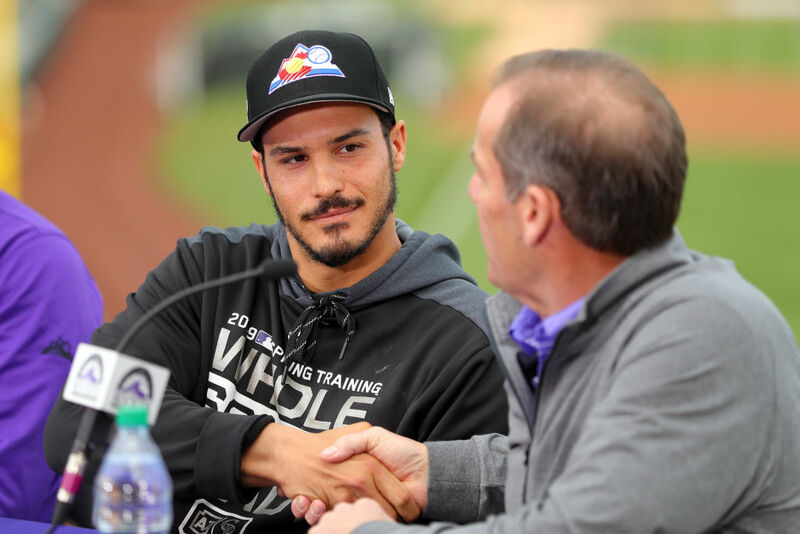 Superagent Scott Boras thinks big-money contract extensions, like those of Mike Trout and Noland Arenado, are actually bad for MLB players. 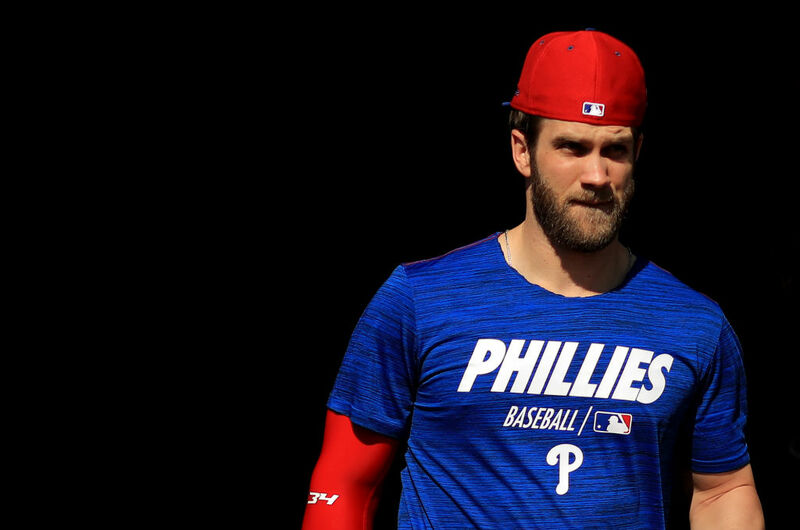 Coveted free agent outfielder Bryce Harper finally signed with his new team, and some of the contract details are a little surprising. Brock Osweiler is the apparent future at QB for the Broncos, but should he hit free agency, these 3 teams could offer him deals that are too good to pass up. As NFL free agency is slowing down, here is a look at the 5 worst free agent signings of the 2015 NFL offseason. Cleveland Browns wide receiver Josh Gordon is suspended for the entire 2015 season. Will he ever play in the NFL again? After 10 seasons in the organization, here’s why it’s time for the Colorado Rockies to trade four-time All-Star Shortstop Troy Tulowitzki. NFL: Which Teams Were Awarded Compensatory Draft Picks in 2015? The NFL awarded 32 compensatory Draft picks to 14 different franchises to make up for players who left in free agency. Was your team able to land one of the 32 extra picks? The NFL’s franchise tag deadline has come and gone. Here is a look at the six players who received tags before Monday’s deadline. NFL: What’s Next for Ndamukong Suh and the Detroit Lions? The Detroit Lions decided to pass on using their franchise tag on defensive tackle Ndamukong Suh. What’s next for Suh and the Lions? NFL: Where Will Ndamukong Suh Be Playing in 2015? Will Ndamukong Suh return to the west coast to play with the Seattle Seahawks, Oakland Raiders, or a surprise team? Or Will he re-sign with the Detroit Lions?